Unfortunately, Drupal lacks a free hosting option. There’s no equivalent of WordPress.com for Drupal. Nevertheless, you can find pretty affordable hosting solutions and even run Drupal on your own hardware. As such, cost is pretty much a tie. 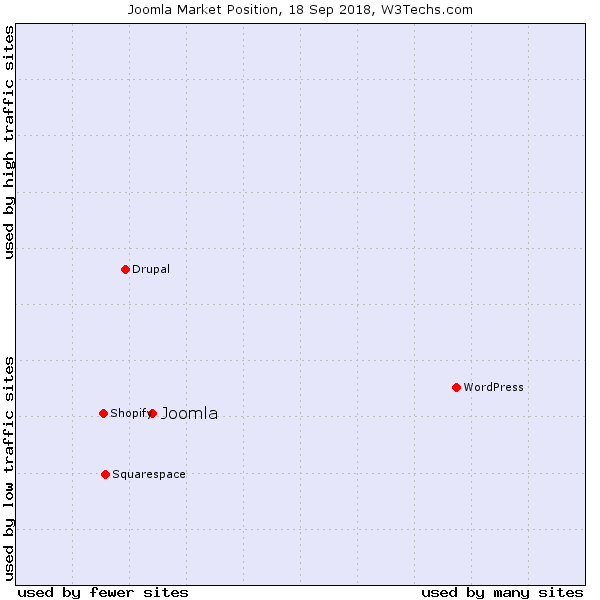 As adaptable as WordPress is, Drupal ultimately trounces it. 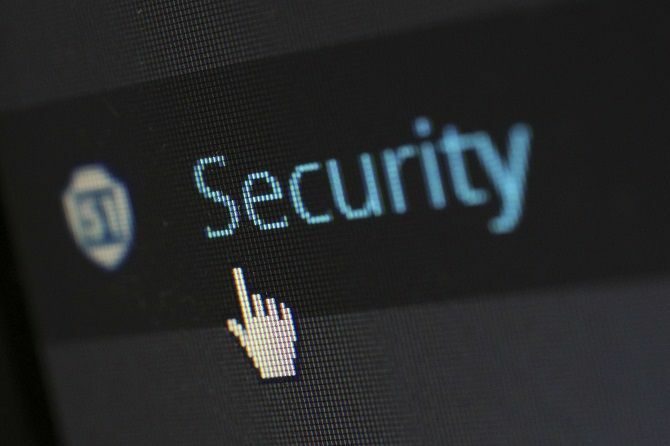 You’ll find extreme customization options, from custom content types to permissions, and even features like multilingual capabilities included by default. 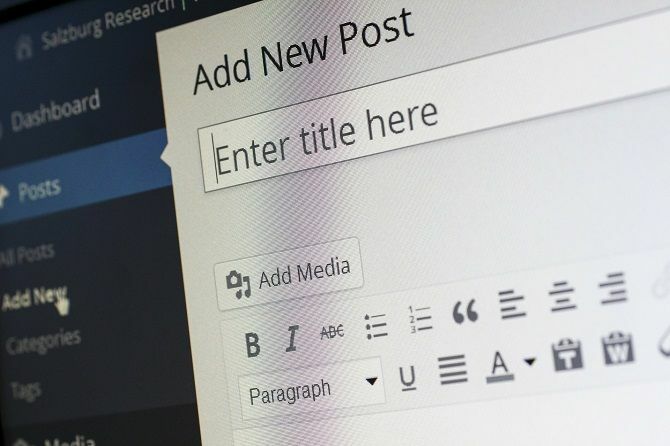 Themes and plugins for WordPress do compensate somewhat, but it’s not enough to make up for the sheer adaptability of Drupal. Want to know more about WordPress? Learn how to become a WordPress professional in just a few simple steps! 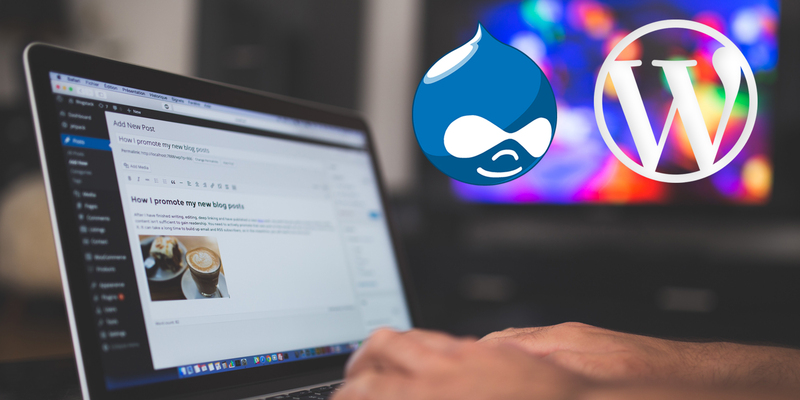 Read the full article: Drupal vs. WordPress: What Is the Best Open-Source CMS?